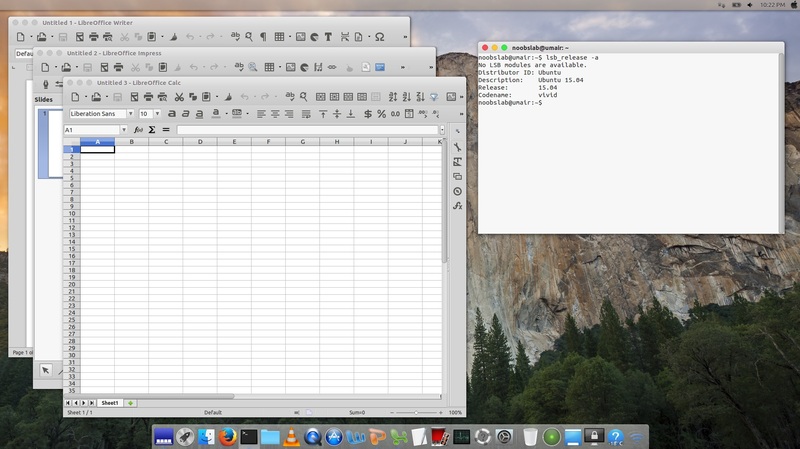 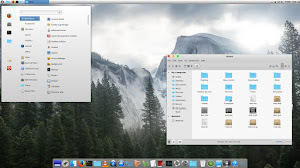 Finally after a lot of work MBuntu OS Y (Macbuntu Yosemite) transformation pack is ready for Ubuntu 15.04 Vivid Vervet. 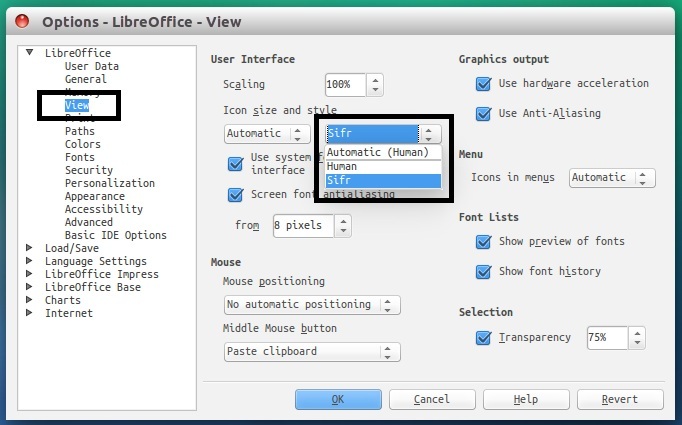 We could have made everything automated but in this way you guys won't get how stuff gets done in Linux, so we kept everything semi-automatic and pretty much interactive. 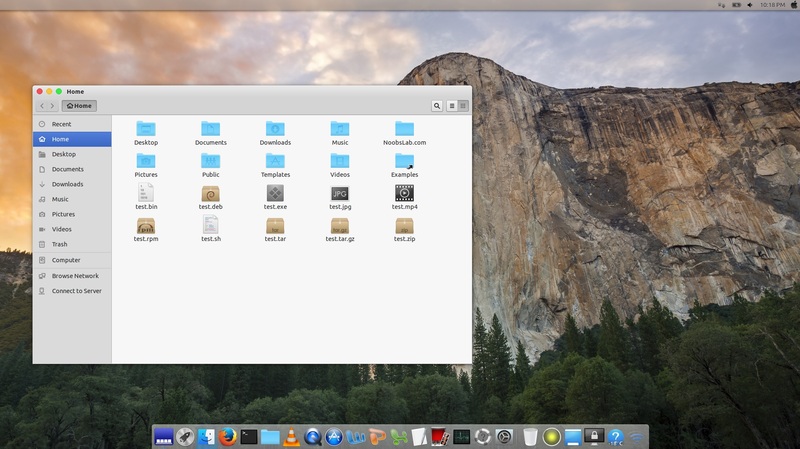 This pack contains themes for GTK (supports: Unity, Gnome, Cinnamon, Mate, and Xfce), two themes for Gnome Shell, one theme for Cinnamon, one icon pack, cursors, and this time we dropped boot screen support because there are some issues going on with boot screen customization. 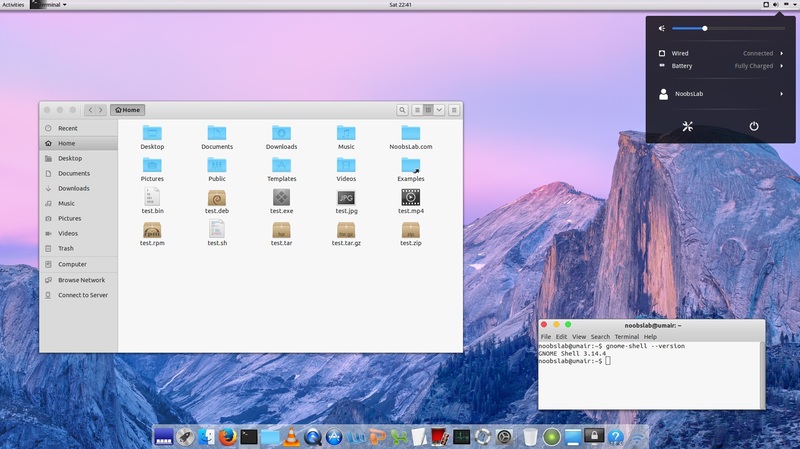 Themes used in this pack contains some parts from other sources credit also goes to these guys (Cinnamon, Gnome Shell theme from Yosemite Shell, some parts from Zuki) and Jared from Ravefinity helped us for making theme compatibility and fixing bugs in themes, and some icons also collected from different sources, docky themes are Ambiance and Buyi-idock. 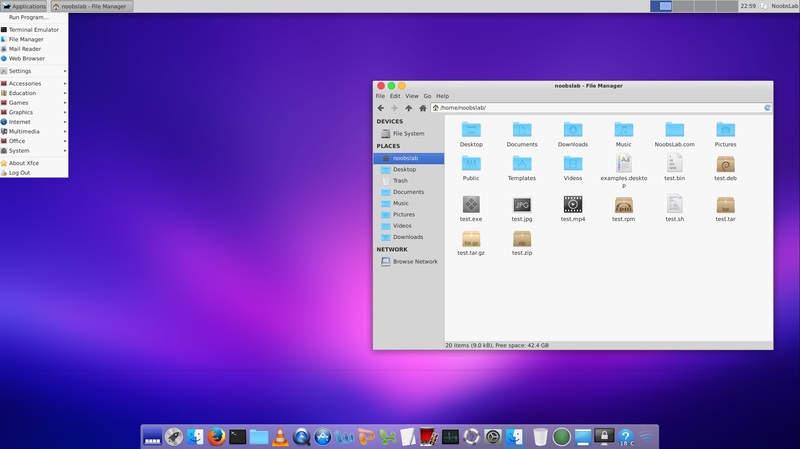 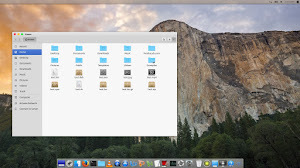 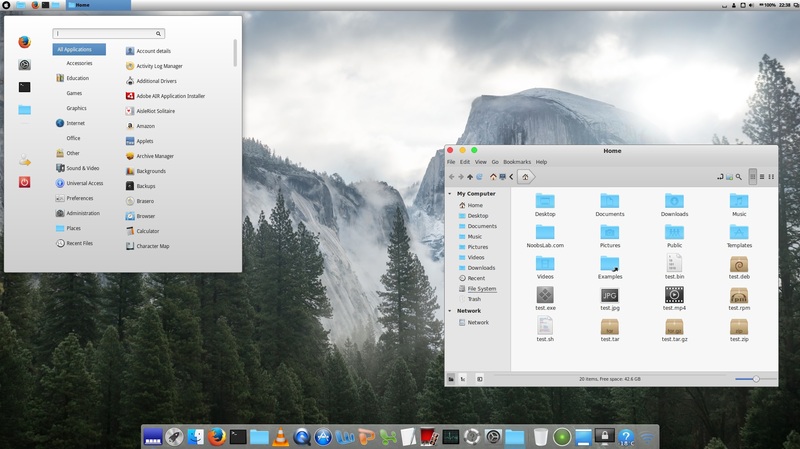 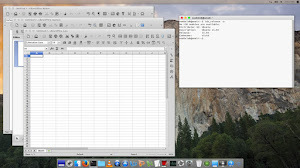 By following these instructions you can change look of your Ubuntu 15.04 to look like Mac. In previous packs we used LightDM webkit theme which looks quite similar to Mac OS X login screen, this time we are offering again but you have to use it on your own risk because many users reported issues after installing it. As you know guys we are doing Mac packs from quite sometime because such packs for Linux are almost stopped but we kept this project on our to do list from 12.04, and this time we have reached to 15.04 with Mac transformation. 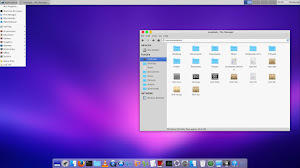 Many people look on the internet for pre-configured Macbuntu 15.04/Mac4lin, Mac Ubuntu theme and so on, but it is good idea to transform it by yourself because if you want to go back to default look or want to change look you can do it easily. 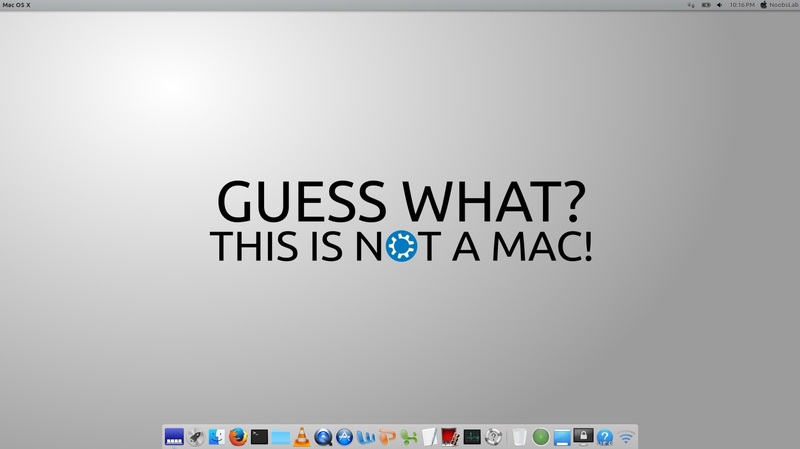 Offering this pack no hate or infringing behavior is intended, simply designed for those who don't want to use Mac or can't use Mac for any reason. 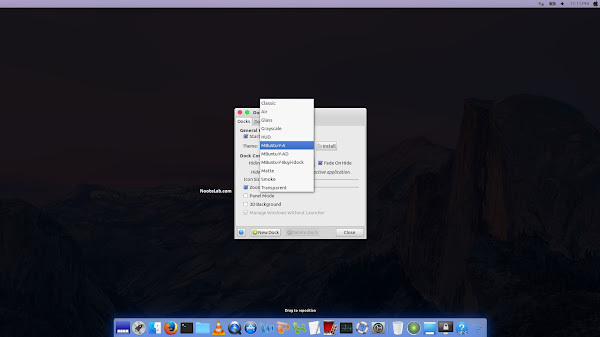 Mutate alternative to OS-X spotlight created by Wei Qiang, it offers pretty much same features like Spotlight or maybe better than Spotlight. It is a selection-based search system, which creates an index of all items and files on the system. 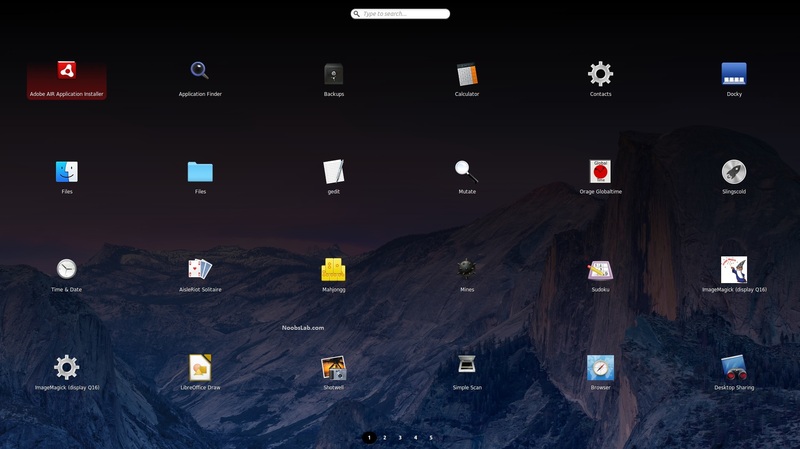 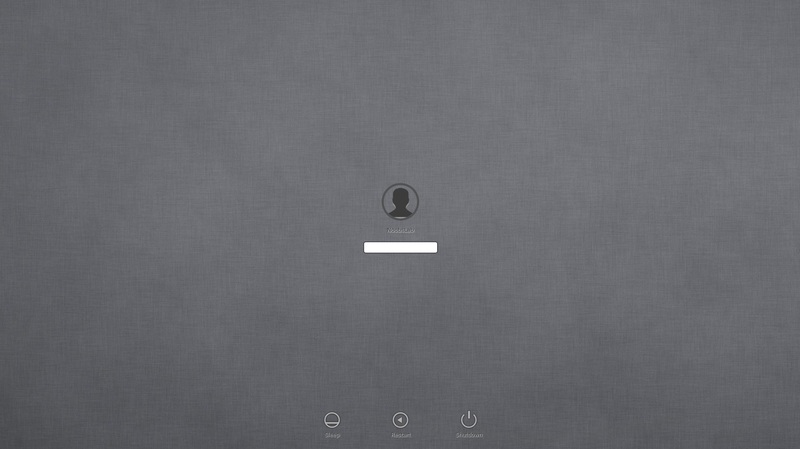 It is designed to allow the user to quickly locate a wide variety of items on the computer, including documents, pictures, music, applications, and System Preferences. 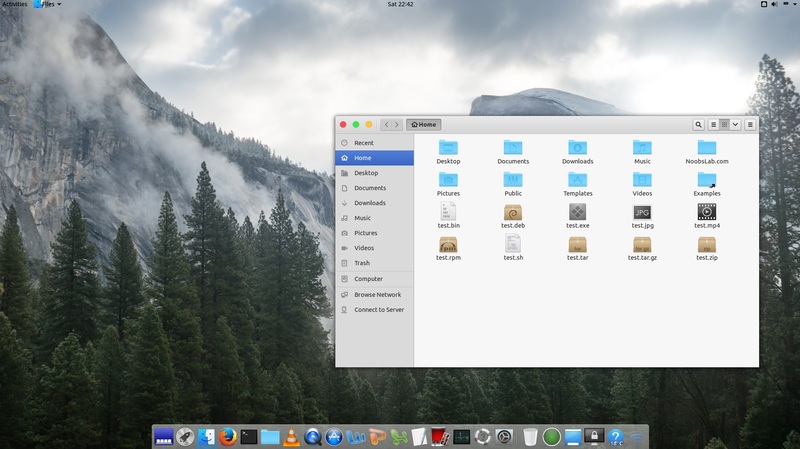 It also can run some Linux terminal commands, open URLs in web browser, translate from one language to other, and also allows you to shutdown/logout/restart computer. 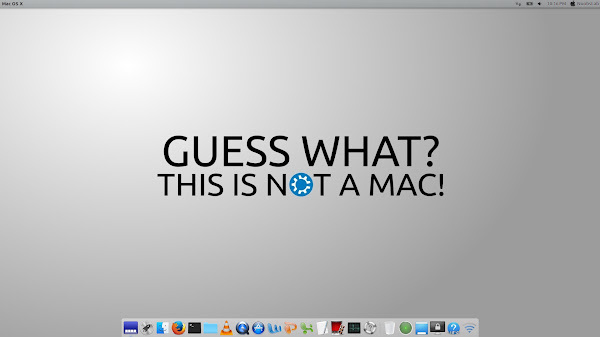 For more details check this post. 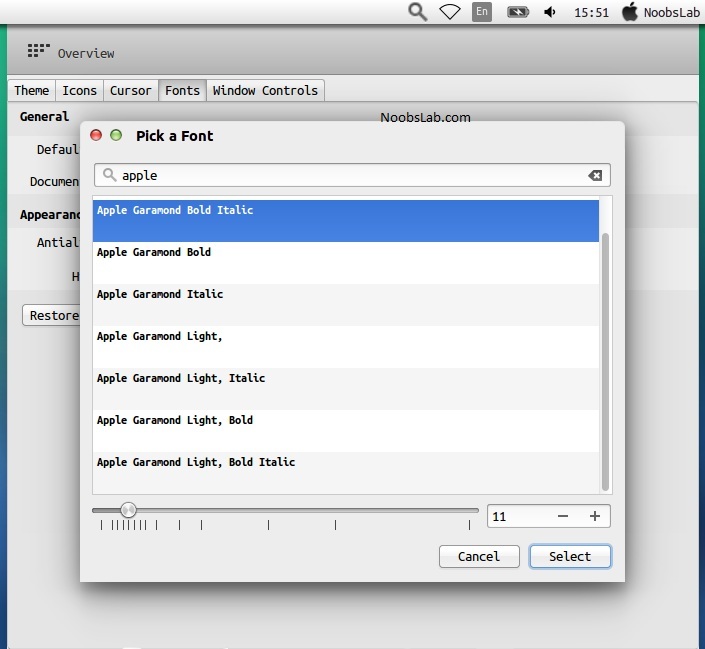 After installation you can open Mutate from Menu/Dash, use CTRL+D as shortcut to activate mutate.